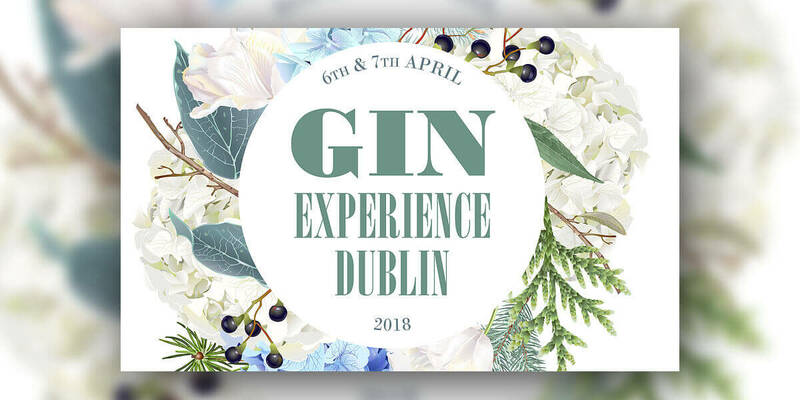 An event created exclusively for ginthusiasts with a drop of passion and a squeeze of expertise – Gin Experience Dublin. You are invited to join the best gin producers from Ireland and across the globe. Sip & sample gins of every kind with bespoke serves, explore food pairings that are unique with gin, attend a masterclass or foraging lesson with Ireland's leading ambassadors or try a gin cocktail from some of Irelands most esteemed bars and restaurants.